CEREC Crown: A restoration that restores a tooth to its proper function when a filling is not suitable. This crown is milled by our computer to fit your tooth precisely and is cemented into place on the same day. 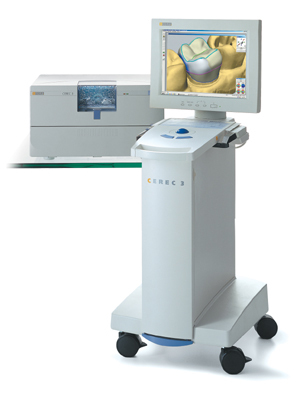 Go to Cerec Stories for more information.